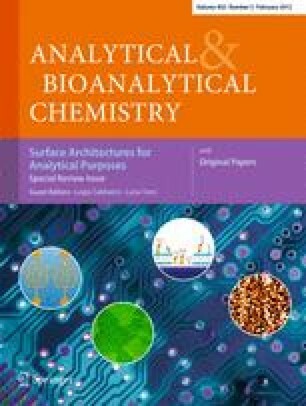 This review highlights the importance of coupling molecular imprinting technology with methodology based on electrochemical techniques for the development of advanced sensing devices. In recent years, growing interest in molecularly imprinted polymers (MIPs) in the preparation of recognition elements has led researchers to design novel formats for improvement of MIP sensors. Among possible approaches proposed in the literature on this topic, we will focus on the electrosynthesis of MIPs and on less common hybrid technology (e.g. based on electrochemistry and classical MIPs, or nanotechnology). Starting from the early work reported in this field, an overview of the most innovative and successful examples will be reviewed. Published in the special issue Surface Architectures for Analytical Purposes with guest editors Luigia Sabbatini and Luisa Torsi.